 Veterinary Center of Morris County offers our patient forms online so you can complete them in the convenience of your own home or office. Fill out our convenient online form or download a form to complete. Downloaded forms can be emailed, faxed, or brought in during your first appointment.